The Bell'Art Ensemble with accordionist Henry Doktorski. 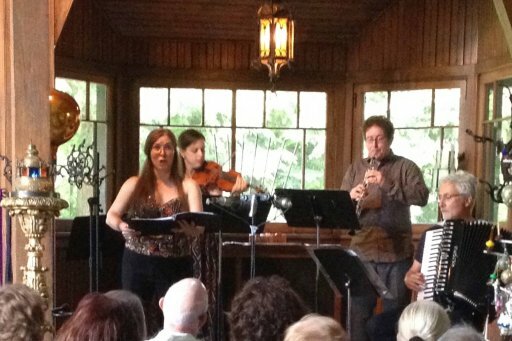 May 22 and 24, 2015: Henry Doktorski performed on accordion in two concerts with Pittsburgh's Bell'Art Ensemble, featuring mezzo-soprano Raquel Winnica Young, oboist Lenny Young, and violinist Ashley Freeburn. The first concert was presented at the home and studio of Pittsburgh sculptor James Simon, and the second concert was held at the home of Alan and Lori Hornell in Point Breeze. (Their historic and tastefully decorated residence was formerly Andrew Carnegie's horse barn). Doktorski remarked, "It was such a treat performing with the superb Bell'Art Ensemble! I recently performed with Raquel in a performance of Luciano Berio's El Mar la Mar two years ago (see Alia Musica Concert) and Lenny & I go way back twenty years when I was a graduate student at Duquesne University and pianist for the Duquesne University Contemporary Ensemble under the direction of David Stock. 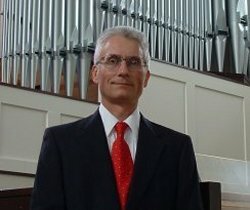 Lenny played oboe in that ensemble (as a ringer), as he was working on a graduate degree at Carnegie Mellon University. We went on tour to Northwestern University near Chicago and also performed at a contemporary music festival in Iowa. It is always a treat for me to perform with such great musicians!" Mezzo-Soprano Raquel Winnica Young, a charter-member of Bell'Art Ensemble, wrote to Doktorski, "It was a tremendous pleasure to perform with you. You made us look good!!!!!!!! 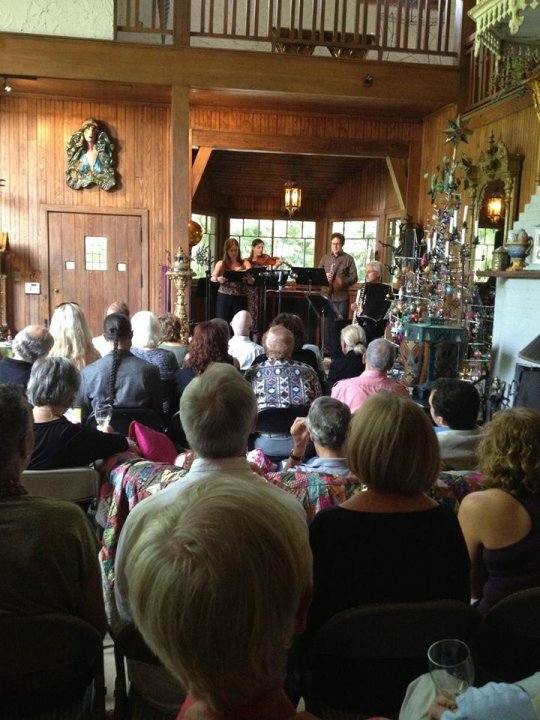 :)"
The ensemble performs at the home of Alan and Lori Nornell.